IKEA has made a name for themselves by making cheap furniture in flat packaging. You’ll have to build it yourself but it works, and at a decent price. But they also offer food, and when they do it often comes in great packaging. 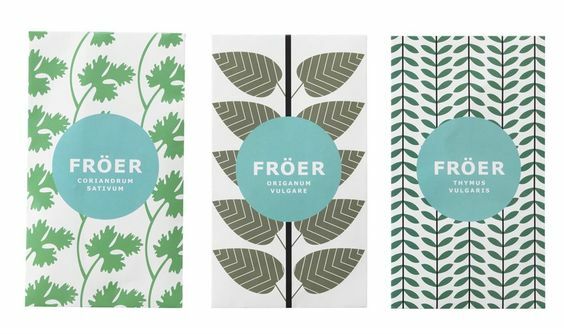 Let’s take a closer look at the brilliance of IKEA Food Packaging Design. 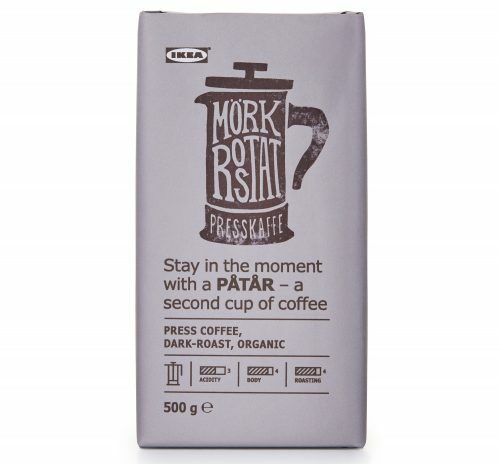 IKEA has always been famous for its way of packaging furniture in their world famous flat packaging style. The packaging is a crucial part of why they are able to offer such good prices. That and some great out-of-the-box thinking. In IKEA’s world that usually means a really flat box containing something you will curse at a few hours later. But that’s not all that IKEA offers. As you probably know they offer food as well. Not just in their restaurants, no in their small food shops that are located just when you thought the nightmare was over. That’s right, right after you’ve paid and are headed for the parking. In these shops, you can take home a piece of Swedish food culture. 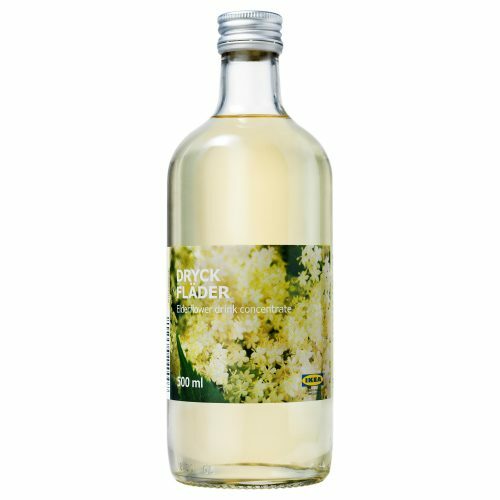 The shops have turned out to be a success, not just for all the expat Swedes who go there for their beloved herring and glögg around the holidays, others tend to like it as well. Did you ever notice that packaging? 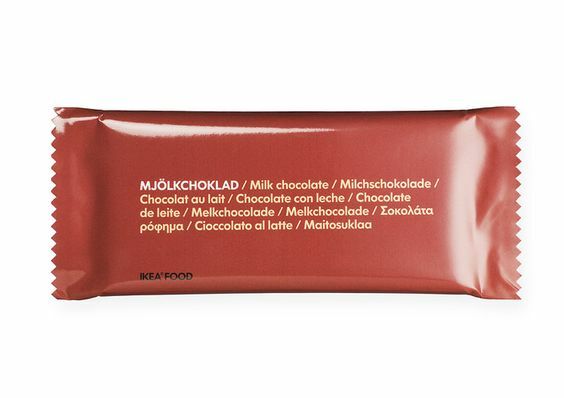 My guess is no but if you take a closer look you’ll see that the IKEA food packaging design is actually quite brilliant. What IKEA has going for themselves that most others don’t is the fact that they can control it all. That means creating whatever food packaging they like as well. Most of them come in minimalistic typical IKEA style, and I love it. 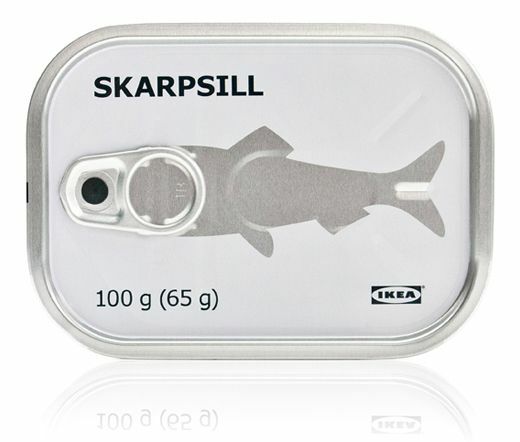 To let you understand what I mean I collected a few of my IKEA food packaging design favorites, take a look and enjoy! 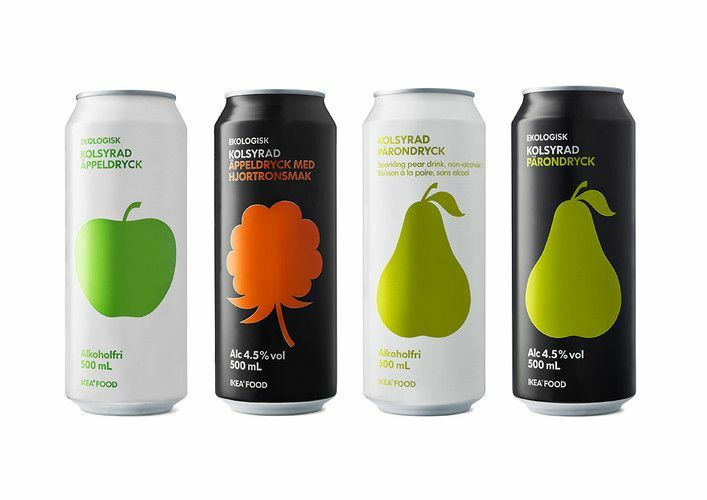 Non-alcoholic cider, these are cider-style drinks but not made using the real cider process. The packaging looks great. 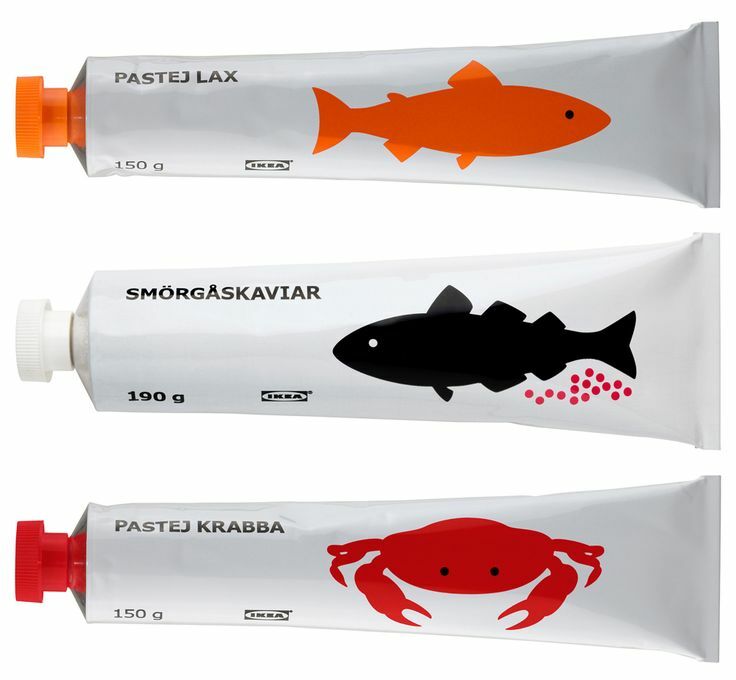 Swedish kaviar, salmon paste and crab paste. Food in tubes is not uncommon in Sweden, read more about those here. 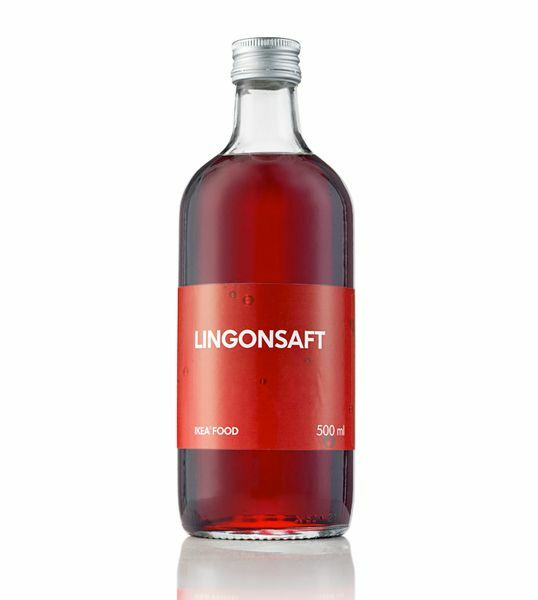 Lingonberry lemonade, the very Nordic berry is essential to Sweden and much of the Nordics, learn all about this great berry here. 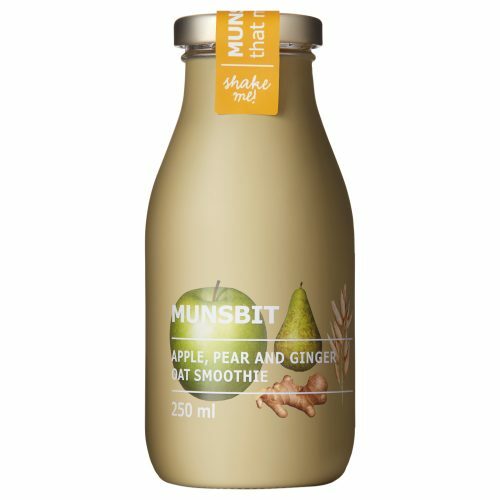 And do check out the packaging, how good does that look? Herring in a brilliant packaging. 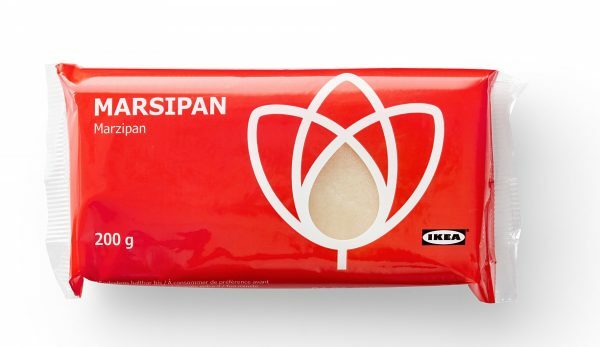 Gotta have Marzipan, love this one. 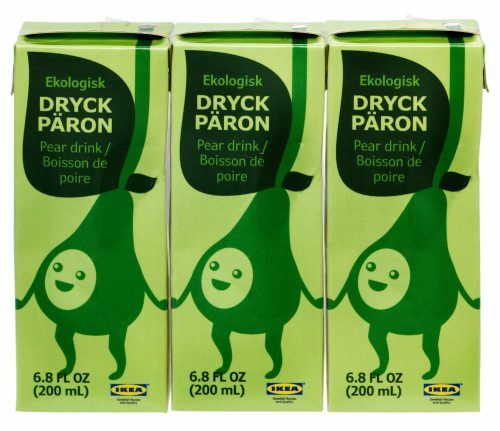 Pear drink, playful design for the smaller family members. Coffee, here they went a little bit more modern with the packaging. 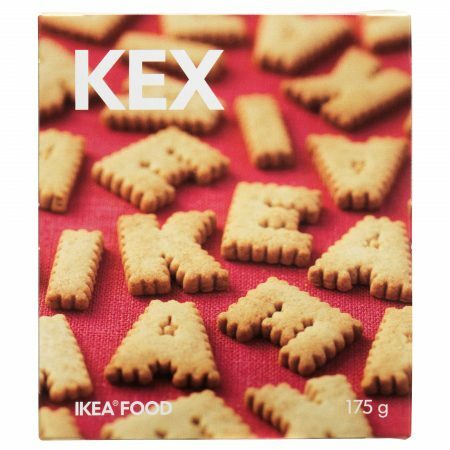 IKEA Alphabet cookies, guess which letters you’ll find in box? Not actually food, at least not yet. It’s herb seeds and they look great. 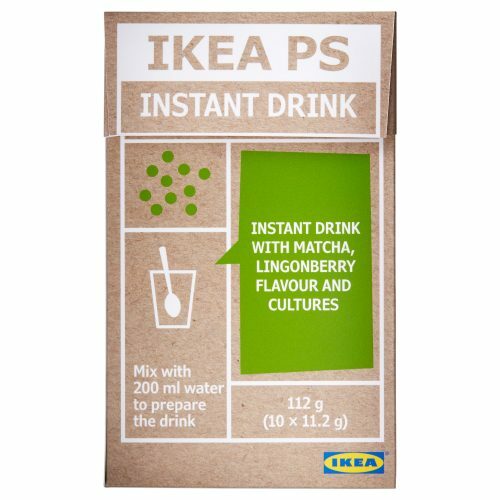 The last one is a smoothie and hopefully, you can agree with me now, IKEA food packaging design is not bad is it?